We are proud to announce that Paul Lake has joined Hendrix Genetics in the turkey business unit. Paul comes to Hendrix with an extensive and diverse background in transportation and logistics. He has worked in various roles with Cargill, Butterball and other agri-businesses in the USA and Zambia. 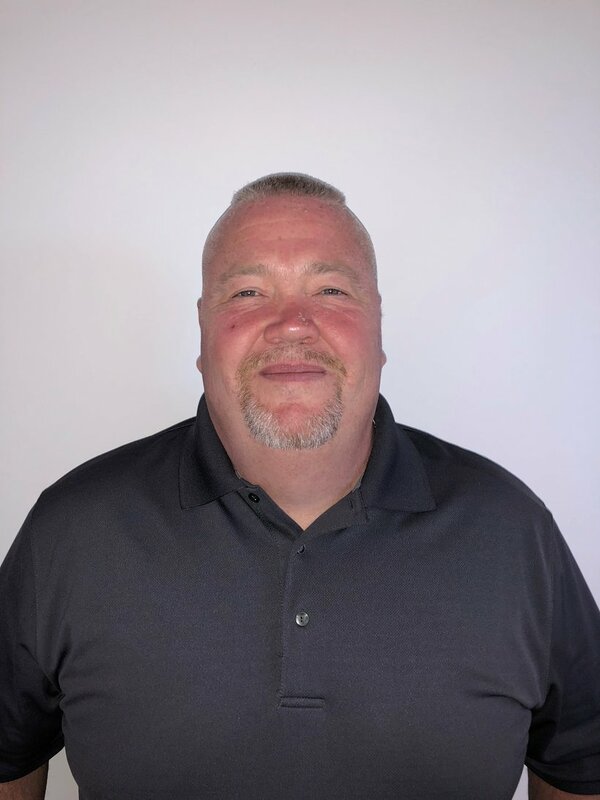 He has experience in all facets of transportation including fleet management, compliance, third party contracting, as well as commercial driving experience. Paul will be based at our operations in Beresford, South Dakota and have responsibility for all transportation services and activities required for the USA-based commercial poult business. Please join us in welcoming Paul to the team.